TRUSU expects that a Freedom of Information request to have TRU’s food service contract made public will be released Dec. 4. The FOI came as a result of TRU’s unwillingness to participate in discussions on its food service provider contract with the community. The FOI request, which was filed earlier this summer and received by the university on July 19, followed a period of repeated delays and denials when it came to discussions between TRU’s administration and TRUSU. TRUSU met with director of ancillary services Glenn Read prior to the information request, but talks quickly broke down, according to TRUSU president Tatiana Gilbert. “We were very happy when we had this initial campaign idea and we met with Glenn in hopes that administration, the students’ union and the campus community could work together,” Gilbert said. Gilbert and the rest of the students’ union have since expressed their disappointment in the form of a letter to TRUSU members, asking students around campus to sign petitions encouraging TRU to consult with the campus community. Though TRUSU has increased its campaigning in the last few weeks before it anticipates the release of the contract, the students’ union has been collecting petitions as part of their Hungry for Choice campaign since Sept. 21. The collection of petitions is still ongoing and isn’t expected to wrap up until Dec. 8, when TRUSU plans to present the petitions to TRU’s board of governors, Gilbert said. 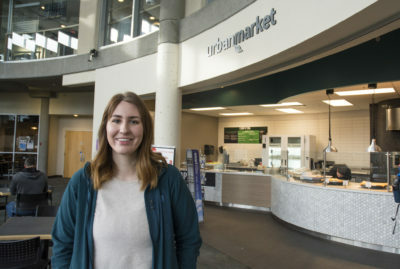 The Hungry for Choice campaign began almost two years ago after TRUSU’s budget consultation found that over half of students were dissatisfied with the quality of their food service. 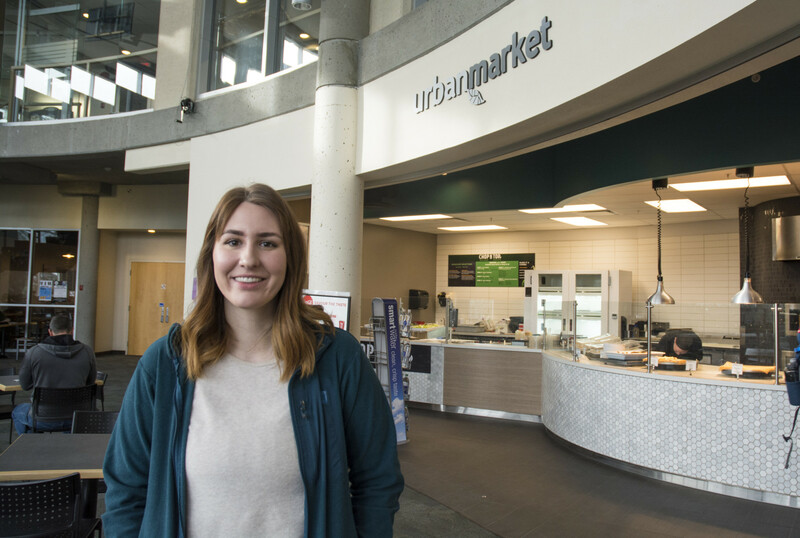 As of this year’s budget consultation survey, 59 per cent of students are dissatisfied with TRU’s food service. Aramark Corporation runs almost all food service outlets on campus. Though TRUSU wants to make sure that students have a say in food services provided across campus, Gilbert said the Hungry for Choice campaign and the FOI request aren’t about Aramark. Though TRUSU believes the contract’s release will give them the opportunity to be on equal ground when consulting with administration, they expect the document to be heavily redacted. Either way, Gilbert hopes that TRUSU’s Dec. 8 presentation will encourage TRU to discuss options with its community.